Home - Atlas Toilet Paper (PTY) Ltd.
Atlas Toilet Paper (PTY) Ltd.
Atlas Trading (PTY) LTD is the only wholesale Toilet Paper product supplier company who supplies the Premier Quality Products for the Premier People in the Maitland MEWS Kensington. We Supplies Bulk orders to the wealthy clients in both the public and private sector. 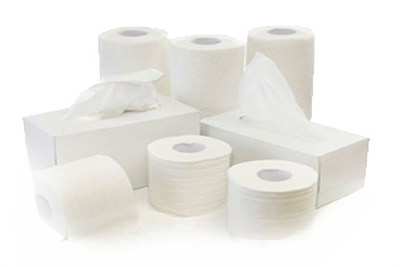 Our goal is to give our customers the lowest prices on the most popular sizes of toilet paper tissue and toweling. If you’re looking for cheap wholesale toilet paper, consistent delivery, and a transparent, easy to use ordering system, you are in the right place. We offer quantities from the single pallet up to the truckload. If you wish to see samples of our product before you purchase, you may visit our work place and collect samples. Please note this that we don’t provide delivery services you may collect your delivery yourself.